Application for Preliminary Registration of a Student Society - To apply for setting up a new student society/club in UTAR. Constitution of UTAR Student Society (Course based) - To establish the constitution of the new course based society/club; fill in the objectives and the sub-committees of the new society/club. 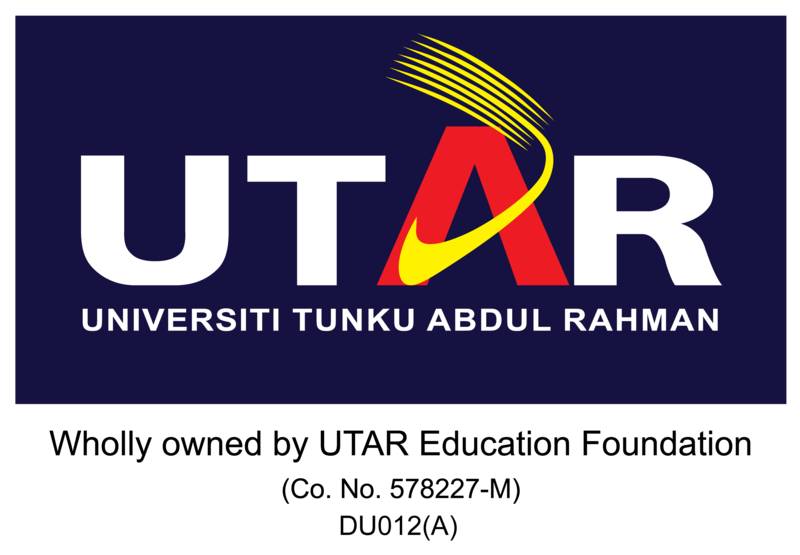 Constitution of UTAR Student Society (Non-Course based) - To establish the constitution of the new non-course based society/club; fill in the objectives and the sub-committees of the new society/club. Pro-Tem Executive Committee List - To compile a list of pro-tem executive committee of a new society/club. Any exco committee can download the following documents for reference. Event Assessment Form (FM-DSA -020) - Event committee need to fill it up before and after the event, especially those event using Grand Hall and Heritage Hall(Multipurpose Hall). The form is to safeguard the organising committee. After New Executive Committee (Exco) has been formed, they must fill up the below form. Petty Cash Voucher - Treasurer needs to issue this voucher to anyone who want to claim from the society's petty cash. Indemnity Form - It is used for any bus trip. All passengers must sign and acknowledge this form before depart. Acknowledgement of Payment – to acknowledge payment. The Placement of Notices/Posters Application Form - To place posters/notices. All exco committee must read, follow and understand the rules & regulation set by UTAR. Anyone found against this would be brought to the disciplinary action.